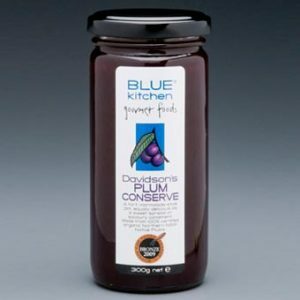 BLUE KITCHEN GOURMET FOODS is wholly Australian. 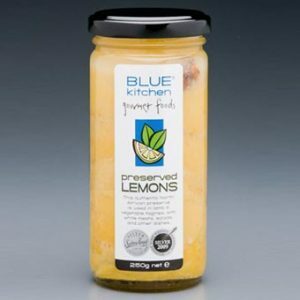 All products are made in the Northern Rivers Region, New South Wales. They contain no artificial flavours, colours or preservatives, and are pesticide free. The entire range is vegan-friendly and gluten-free. 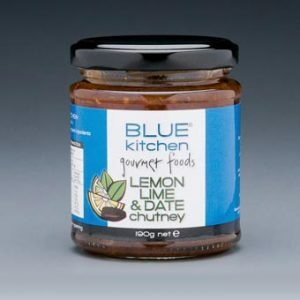 Blue Kitchen Company sources only quality ingredients, most of which are certified organic, in keeping with its commitment to provide a better alternative to other chilli sauces, preserves, relishes, and curry pastes. The entire range is hand crafted, using the finest, natural and organic ingredients either grown at various chilli and fresh herb gardens in the Lismore district, or sourced from other regional Australian growers. Great care is taken in the selection of the chilli varietals in keeping with our ongoing commitment to the development and integrity of our superior product range. 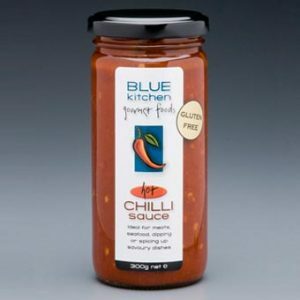 The BLUE KITCHEN range of delightful sauces and pastes are distinctive for their rich and full-bodied consistency, and their high proportion of chilli content in certain sauces. This means that they may cost a little more, that some of the products may be seasonal, or there may be slight colour variation through the harvest periods, but the taste and quality is far superior to anything else on the market. No animal or fish products are used, so the entire range is VEGAN friendly. 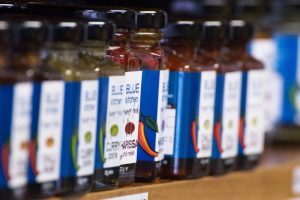 Made for chilli connoisseurs and gourmet cooks, the BLUE KITCHEN range of products offers something for everyone: meat lovers; vegetarians; and those on gluten-free or dairy-free diets. 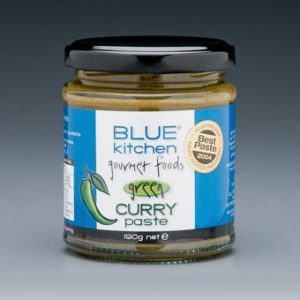 Blue Kitchen sauces, preserves and pastes will enhance meat, seafood and vegetable meals, marinades and curries, or they can be added to your favourite recipes or dishes to give you a little more spice in your life! A small quantity is all you need for cooking or adding to food, so your product purchases will be truly economical!